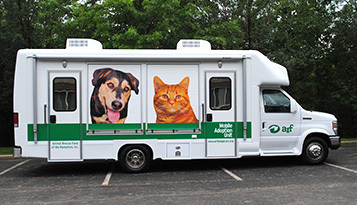 ARF actively rescues cats and dogs, provides quality care and offers sanctuary until loving homes can be found. 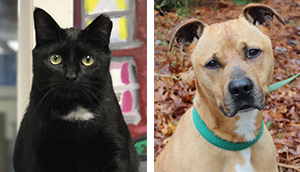 In an effort to better the quality of life for our animals, ARF is implementing a new enrichment program at the Adoption Center. Woody came to ARF as a kitten through our Operation Cat program. Duke is a nine-year-old Lab mix who is housebroken and crate trained. 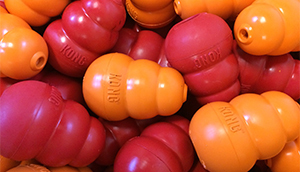 Shop Boon Supply's curated collection of beautifully-designed, everyday essentials across home, garden, office and leisure and 50% of your purchase will be donated to the ARF animals. 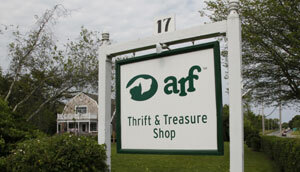 The shop in Sagaponack sells used furniture, house wares, art, jewelry, clothing, cars and other treasures in excellent condition. 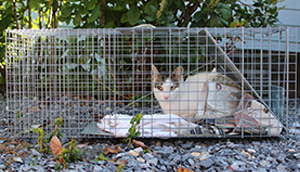 Learn how to help break the feral cat cycle by using an effective trap/neuter/return strategy (TNR).